It’s no secret that Damen Marine Components (DMC) designs and manufactures high-quality marine winches for a wide range of applications. 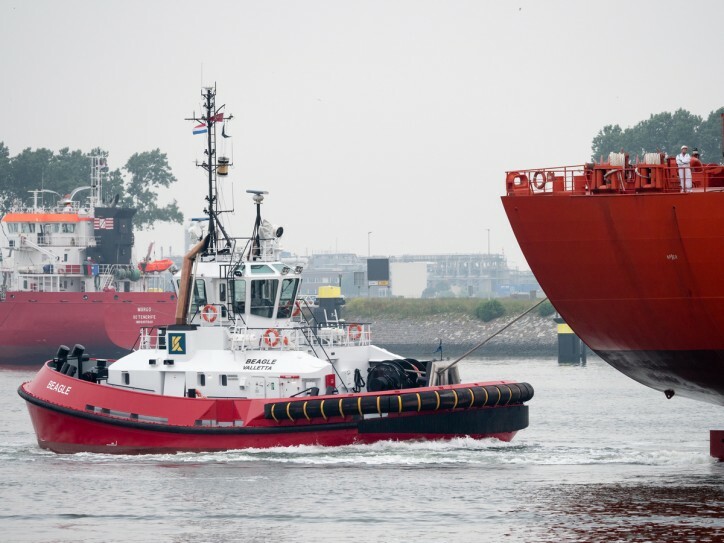 However, up until now, mariners will have only encountered them on board Damen-built or maintained vessels, as they were previously sold exclusively within the Damen group. 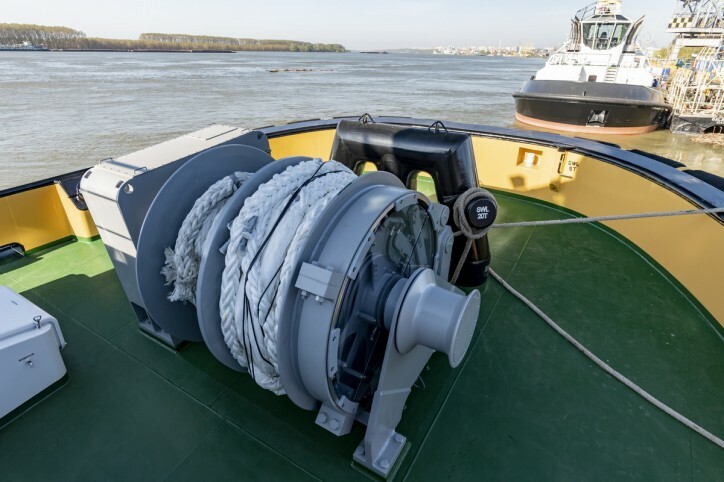 That is now to change with DMC making its winches generally available to third-party shipyards and equipment suppliers for the first time.